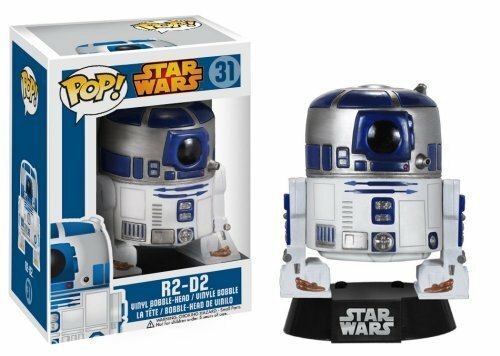 Perfect collectible items for Star Wars fans. Comes with a mini display stand. The POP! Star Wars series features characters from Star Wars, such as Darth Maul, Gamorrean Guard, Luke Skywalker, Obi-Wan Kenobi, Princess Leia, Boba Fett, C-3PO, Chewbacca, Darth Vader, Stormtrooper, Yoda, etc. Collect them all!